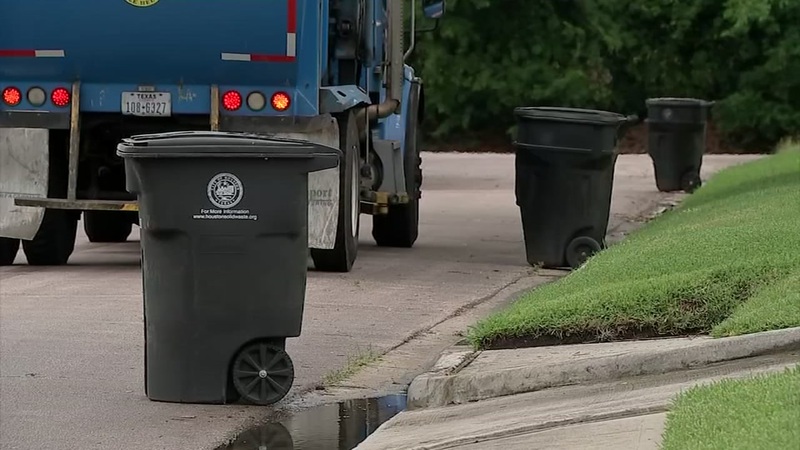 HOUSTON (KTRK) -- After multiple delays, concerns and qualms, the last major hurdle was cleared Monday, and now city leaders could vote on who will pick up the recycling in Houston. City Controller Chris Brown sent his certification letter to the mayor and city council members, allowing the item to be taken up by city council members Tuesday in the last meeting of the year. The now $37 million, 15-year deal has been on hold since June, when the first trouble emerged. The deal was then $48 million, but went through another "best and final offer" phase after council members raised objections over the procurement process. Both times, the final award went to Spanish company FCC Environmental. At that time, council member Greg Travis suggested the bid request was written to allow FCC to win. This time around, council member Mike Knox raised the same issue. While the final contract was on the council's agenda last week, Controller Brown wouldn't certify the funds. Brown wrote in a memo to the mayor and council members that one of FCC's subcontractors has legal trouble. He also complained that the only copy of original documents he wanted to review were kept in the city's flooded basement during Hurricane Harvey, and Brown noted an "unusual" amount of secrecy around the contract. Brown and his staff weren't allowed to view pertinent documents without first signing a non-disclosure document agreeing not to share information about the deal. Council members were asked to sign the same agreement. Mayor Sylvester Turner challenged Brown's objections last week, saying the controller and his staff had already reviewed the documents before Harvey. Turner also said when staffers complained about the non-disclosure agreements, he relented. In his memo this week, Brown noted that storing important data in flood-prone areas should not be standard practice and that the process shouldn't include secret meetings. "City procurements should be conducted in a fair, open and transparent manner, and restrictions placed on my office's ability to review procurements erodes public confidence in the awarding of contracts," Brown wrote. The deal now awaits the city council vote on Tuesday. Any council member can stop the vote by "tagging" an item with a one-week delay.